Monday mornings are perfect for me to get in a recovery spin. I keep the workout very light, very few climbs, unless my legs feel pretty good. I keep the resistance on (P.S. never ride with *no resistance*. Like, ever.) a good gear that's a medium push for me, then mess with my RPMs. Annnnnnnnnnnnnd I had the whole spin room to myself. I actually find it pretty easy to motivate myself, no matter how early it is. LUNCH was something quick and yummy. As was my early afternoon snack. Another teacher at school got these tissues for me. Bless her. Late afternoon snack. I don't know about you, but I could eat avocado with anything, and I could eat it every single day. Dinner was penne with a delicious sauce. Harry got home, exhausted, and since I was ready to hit the sack early, we made something super easy for Meatless Monday (oh yeah, we're doing that now, too). 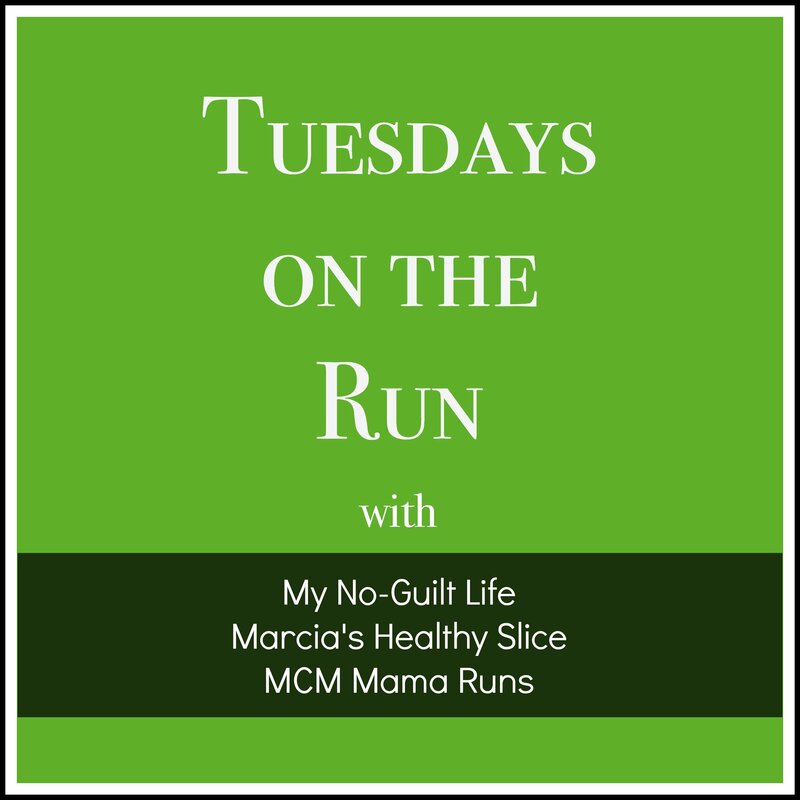 Today on Tuesdays on the Run, the topic was "Dream Sponsors" and brand ambassadorships. I gotta say, though, I'm pretty blessed in that department. LEGEND Compression - If you want to give them a try, use the code AmbFriend2016 for 15% off! All of the #StayHydrated NUUN! And just in case you didn't know! Get a few bucks off that RnR race you wanna run with my code! What's your dream brand sponsor?! Have you run a Rock 'N' Roll race? Which one? My dream sponsor would have been brooks, now I don't know. Athleta would be legit. And if Thunderstruck comes on, I'm not pedalling, I'm assuming we are playing the drinking game. Baked cookie dough oatmeal for breakfast today. I guess that means I gotta get that run in later, despite the cold and the 20+ mph winds (not kidding). I did RnR Vegas twice, and the inaugural Montreal half. Uhhhh so that sounds delicious. I hope you got your run done without too much hassle! I agree! I could eat avocados with anything too! Love Those tissues. I have never seen them before. I couldn't agree more with you - AVOCADO WITH EVERYTHING FOR THE WIN!! ALL OF THE GREEN YUMMY FAT! Oh em gee Trader Joe's. <3! And ahhh, avocado! I want an avocado forest someday, hahaha. I'm not sure what my dream brand sponsor would be...I'd love to even just own something from Under Armour though!